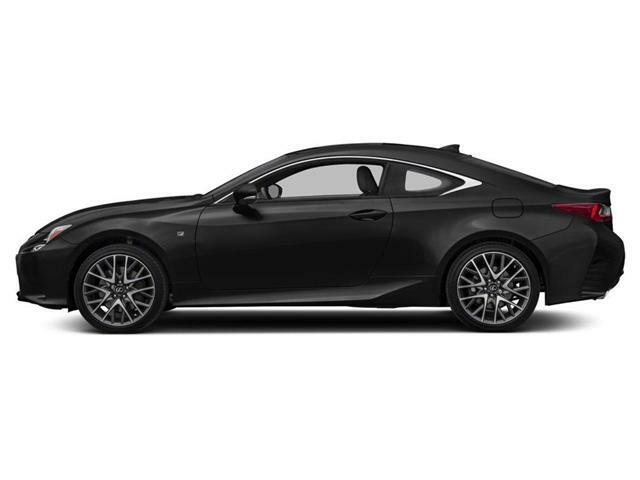 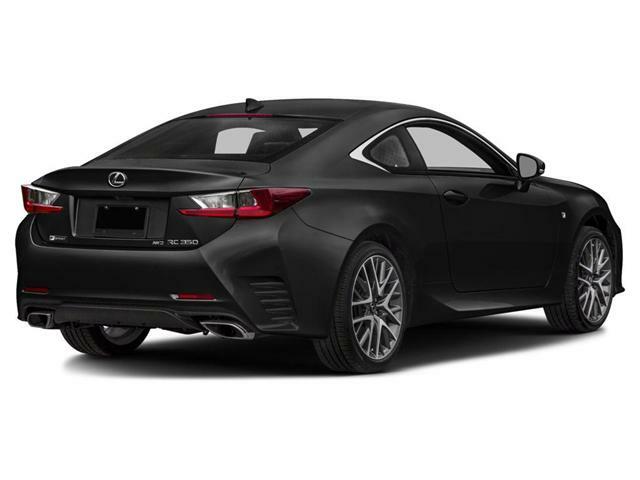 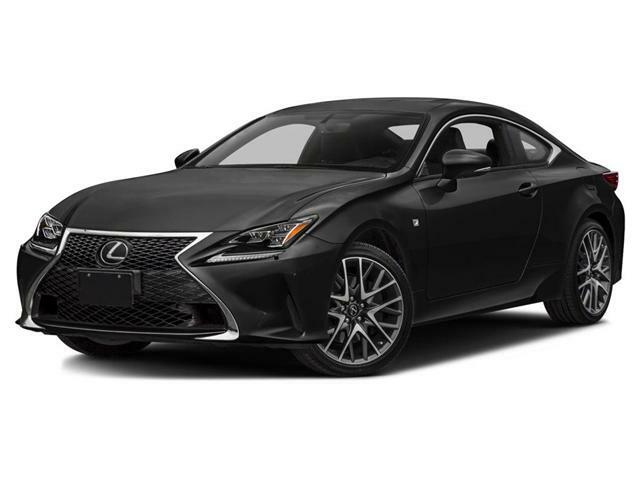 $37,000 x 72 Months @ 5.99% APR (estimated financing rate, cost of borrowing $7,088). 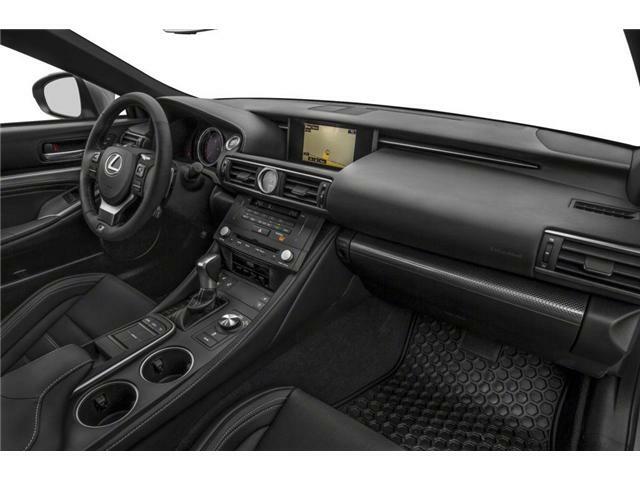 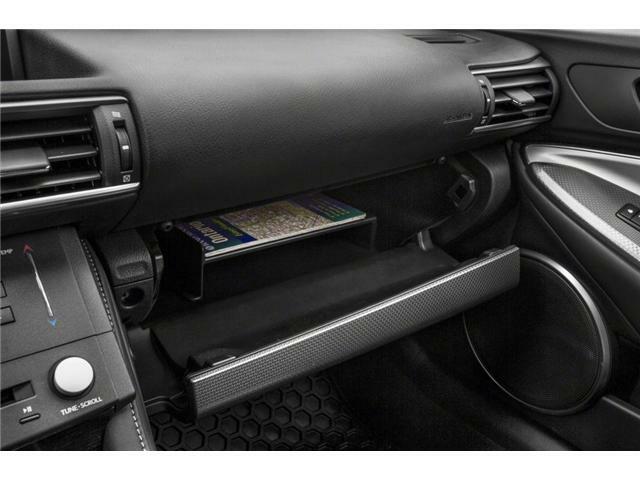 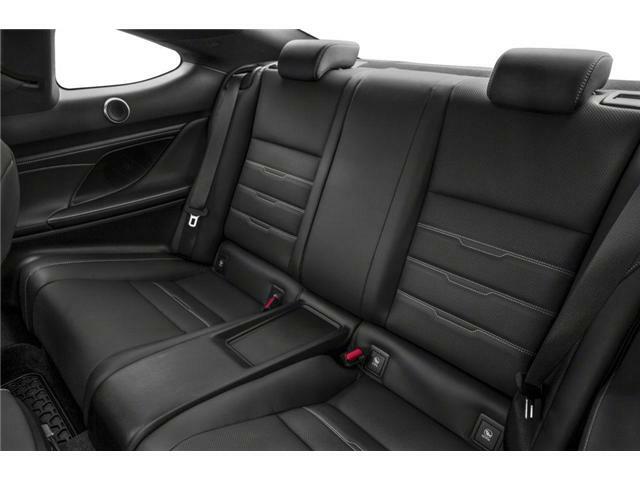 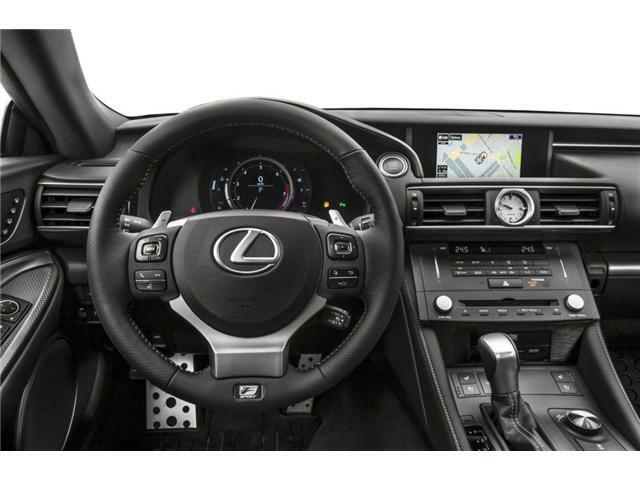 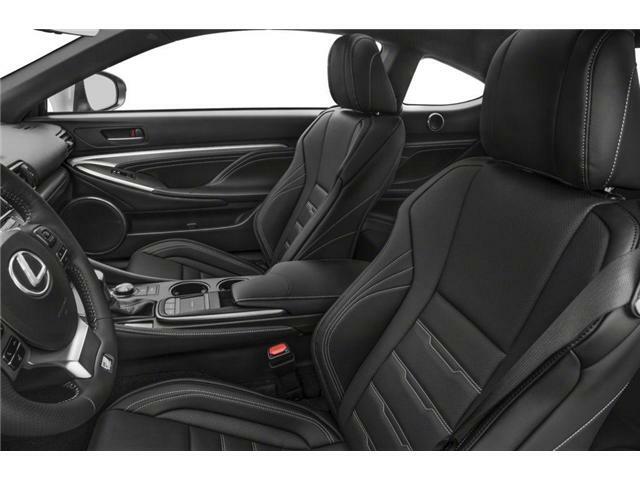 Heated & Ventilated Front F Sport Seats Includes 8-way power adjustable seats and power lumbar support. 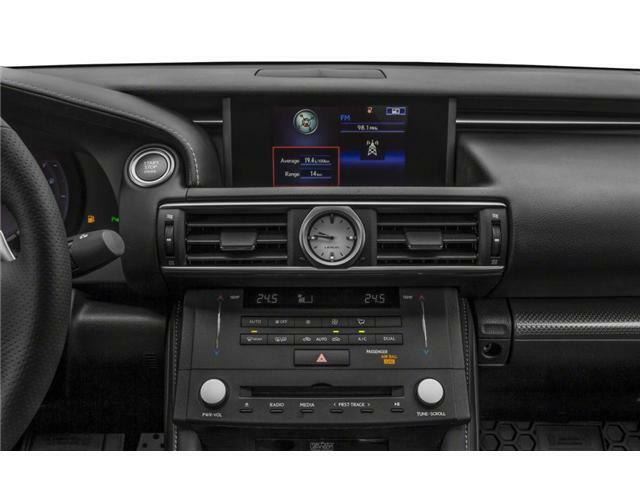 Mark Levinson Audio System Includes 17 speakers.